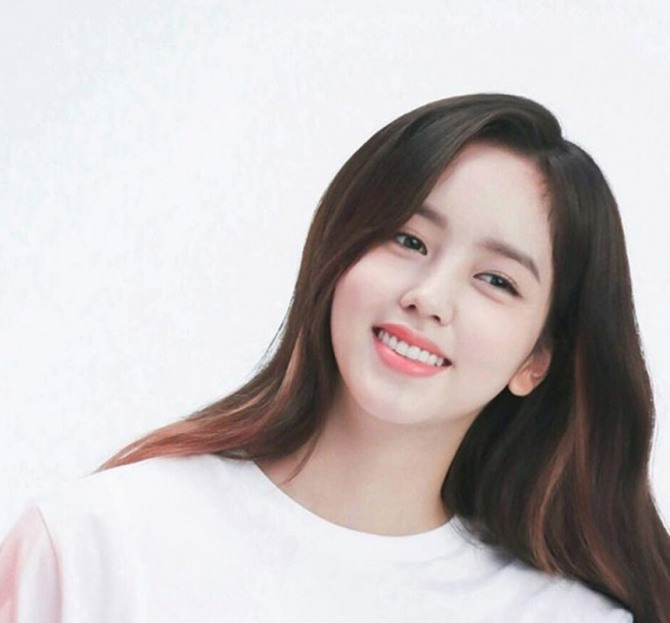 Actress Kim So-hyun is set to embark on a new phase of her career with an agency under Loen Entertainment. According to Loen Entertainment on Tuesday, Kim recently signed a contract with E&T Story Entertainment, a new agency established under Loen. Kim’s contract with her former agency Sidus HQ ended in August. “The contract between E&T Entertainment and Kim was made based on her connection with E&T Entertainment’s CEO Park Chan-woo since 2010,” an official of Loen said.